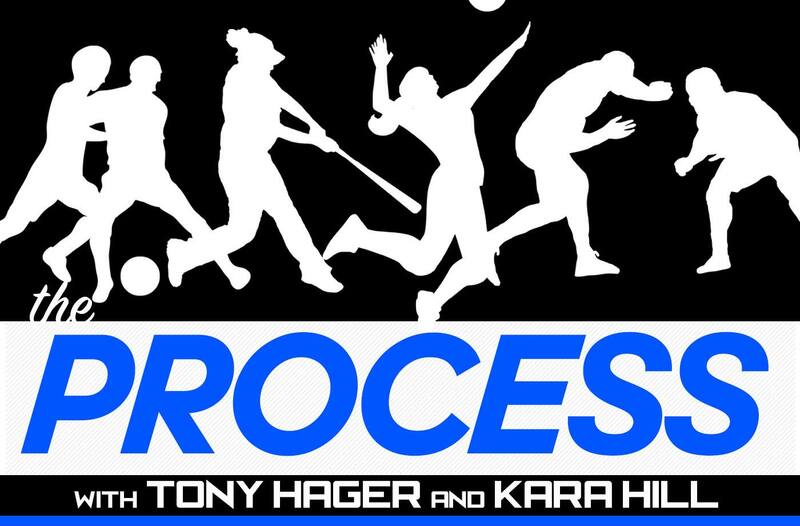 The Process – Sports Recruiting Podcast | Advanced Sports Media Group, LLC. The road to playing collegiate athletics is a process. Join us to learn applicable tactics and honest advice on the recruiting process from experts, former collegiate athletes, and current and former college coaches.